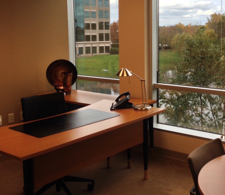 Looking for Temporary Office Space in South Charlotte? When you’re looking for temporary office space in South Charlotte, there are many things to consider. The right office should support your productivity, yet have all the technology and amenities you need.